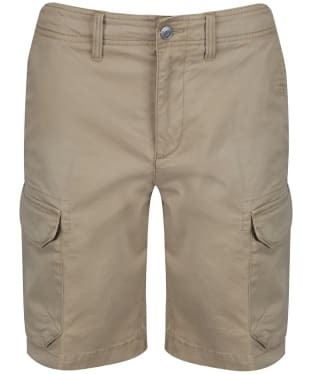 Shop for Timberland shorts online. Great selection of Timberland shorts for men available to order now. 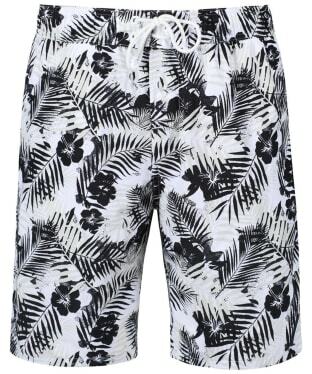 Whether you're hitting the beach or spending the afternoon shopping in the sunshine make sure you do it in style with this superb selection of men's Timberland shorts. A key part of any discerning dressers wardrobe the humble short is a must as the temperatures look to rise. Dress them down with a tee or go a little more formal with a v-neck sweater. Discover our range of Timberland shorts online today at Outdoor and Country. 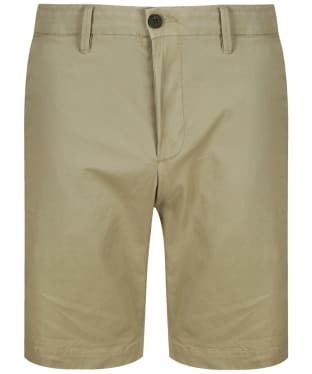 Whether jetting off to warmer climates or enjoying the weather at home, the Men's Timberland Squam Lake Stretch Twill Classic Cargo Shorts are perfect for relaxing in comfort and style. 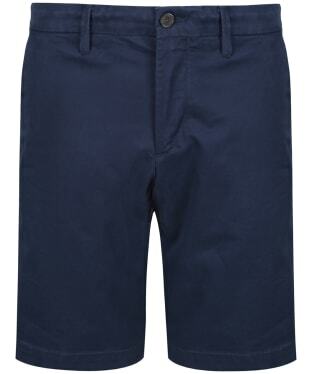 Crafted from a cotton and Elastane blend, the shorts are comfortable and breathable and include 4 pockets including two large patch pockets should you need to keep any essential items safely on your person. Cut to a classic cargo fit the shorts are finished off with the leather Timberland tree logo label and will look great paired with your tee and trainers this season. 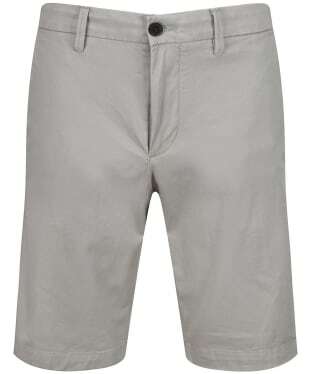 Perfect for taking abroad or enjoying the warmer weather in at home, the Men's Timberland Squam Lake Stretch Twill Chino Shorts boast classic chino styling and are made out of a cotton and elastane blend for a comfortable and stylish look. 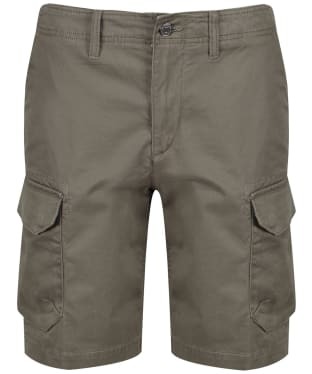 Featuring four pockets should you need to keep any essential items on your person, the shorts are finished off with the leather Timberland logo to the rear which adds that final stamp of style and mark of quality. Team these with your favourite polo shirt and trainers for a timeless summer look that is sure to put you on the fashion forefront.